When I started My 1-2-3 Cents nearly eight years ago, the whole point was to share my opinions on various aspects of pro wrestling. In that time, I've worked for three different wrestling companies and have become exposed to more than just WWE and TNA. I've made a ton of friends along the way and even came up with a YouTube channel and podcast to compliment this blog. For the most part, I've focused on WWE though because it's what I watch the most of and it's got the worldwide appeal. However, in recent months, I've ramped up the promotion for Stride Pro Wrestling and sharing blogs and podcast about the company I love so dearly (and am a part of) has been eye-opening. The blogs I write about Stride get three, four, sometimes five times the views as WWE-related blogs. 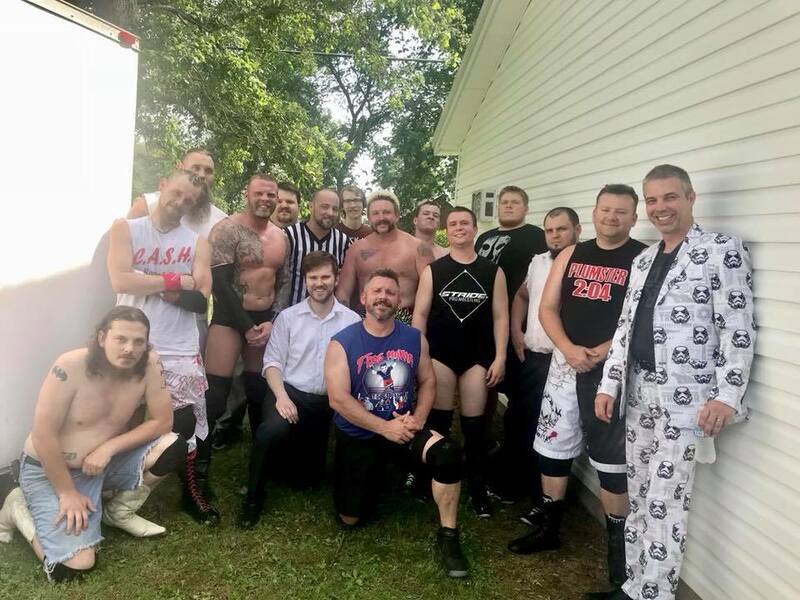 This isn't all that mind-boggling, because I've had current WWE Superstars on the podcast, but the shows with indy wrestlers get more shares on social media and therefore get more listens. Plus, I feel like a lot of podcasts and YouTube shows these days focus on current product stuff with news and analysis thrown in. 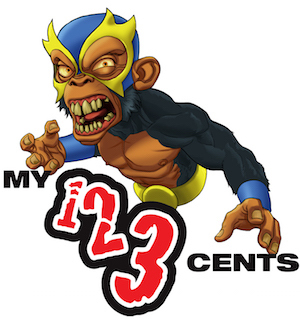 I want My 1-2-3 Cents to continue to evolve and be different. Yes, I'll still blog here from time to time on WWE related things, but my primary focus is going indy. Stride Pro Wrestling will remain my priority, mostly because I am part of it and have the most knowledge of it. But I want to hear more about other indy companies. Share your thoughts and ideas with me and I will incorporate them into blog posts and podcasts. Change is good. I want to continue building this brand and this blog and podcast will remain all-wrestling related. Thanks for being a part of the ride.